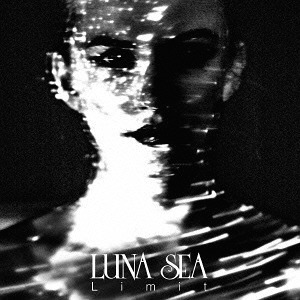 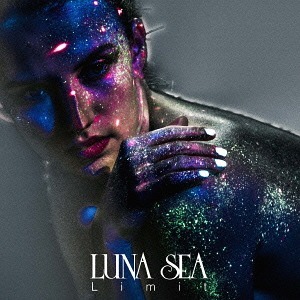 LUNA SEA's New Single + "Limit" Full MV | VKH Press – J-Rock & Visual Kei Coverage Worldwide! 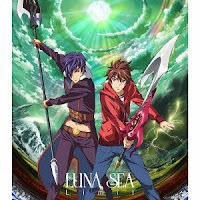 Earlier we published the preview of LUNA SEA's new music video Limit (here). Below you can find the full PV, so don't forget to watch it! 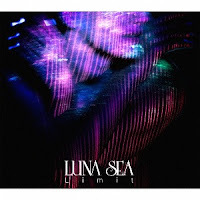 Their new single Limit will be available on June 22nd and the title track is the theme song of anime エンドライド (end ride)!